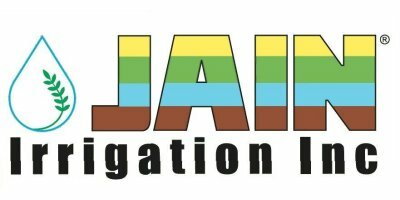 Jain Irrigation, Inc. is a manufacturer of quality drip irrigation products for the agricultural, turf, greenhouse, nursery, industrial and landscape markets. We have been a leader in the industry for over 30 years offering the widest selection of micro-irrigation products. based in Lynedoch, SOUTH AFRICA.